Before he became a great politician, Wilfrid Laurier was first a conscientious lawyer. Even before the end of his studies, one of his professors, Toussaint-Antoine-Rodolphe Laflamme, also a Liberal partisan, hired Wilfrid as a clerk at his law office in October 1862. There he gained his first, useful job experience. Laurier obtained his law license on October 3, 1864. Three weeks later, he opened his first law office with a friend, Oscar Archambault, on Sainte-Thérèse Street in Montréal. Shortly after, they welcomed Henri Lesieur-Desaulniers as a partner. However, the three lawyers received so few mandates that they were forced to close their office in March 1865. 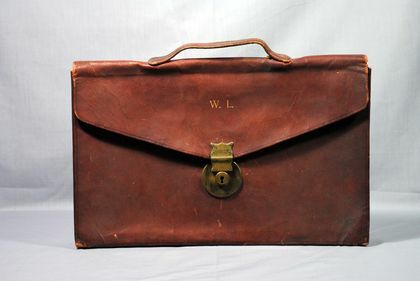 Clients sought experience and reputation; in those years, young lawyers had a hard time finding clients to represent. 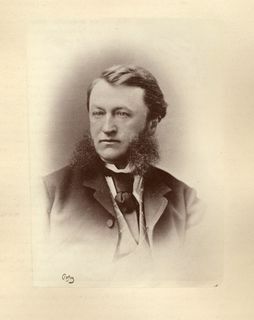 Determined, Laurier quickly found a job with the law office of Médéric Lanctôt, another friend with whom he shared social and political activities. He applied himself studiously. It was said that he was a lawyer who prepared his cases thoroughly and pleaded in court with eloquence and confidence.